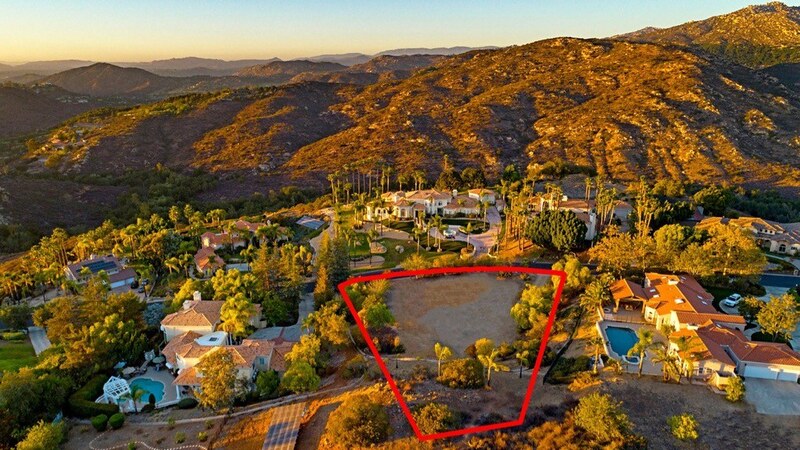 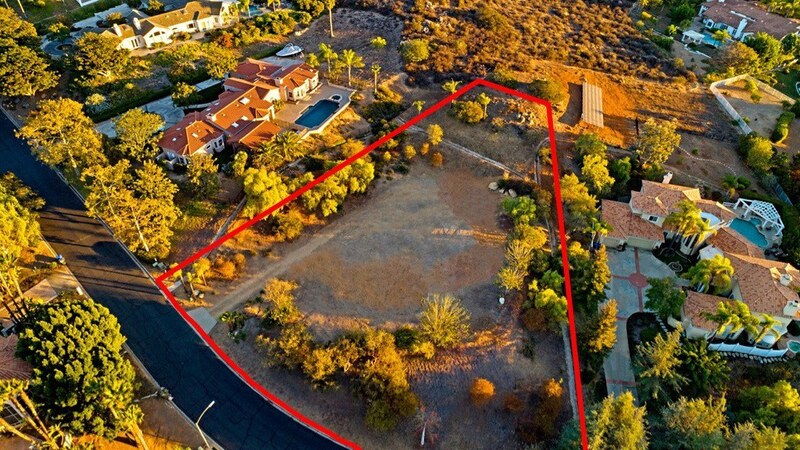 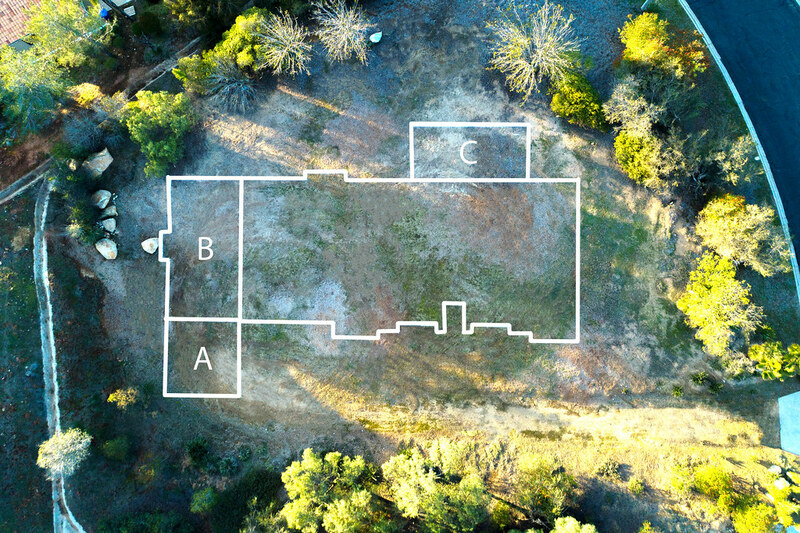 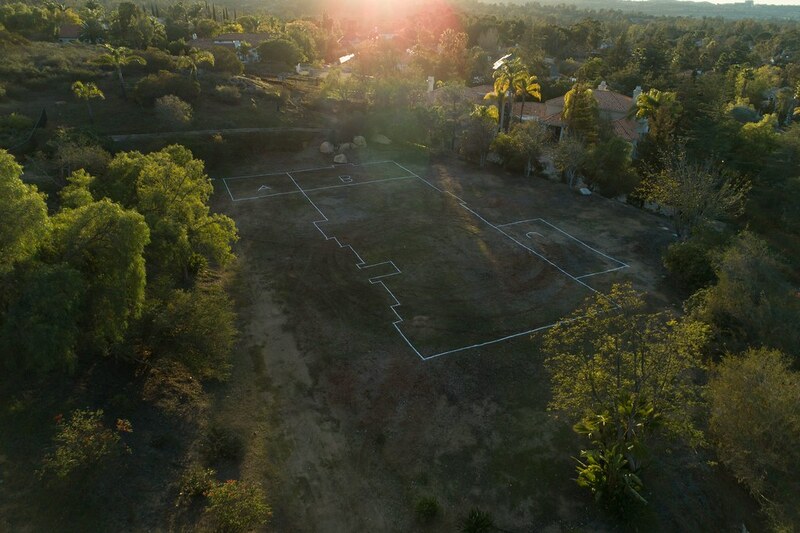 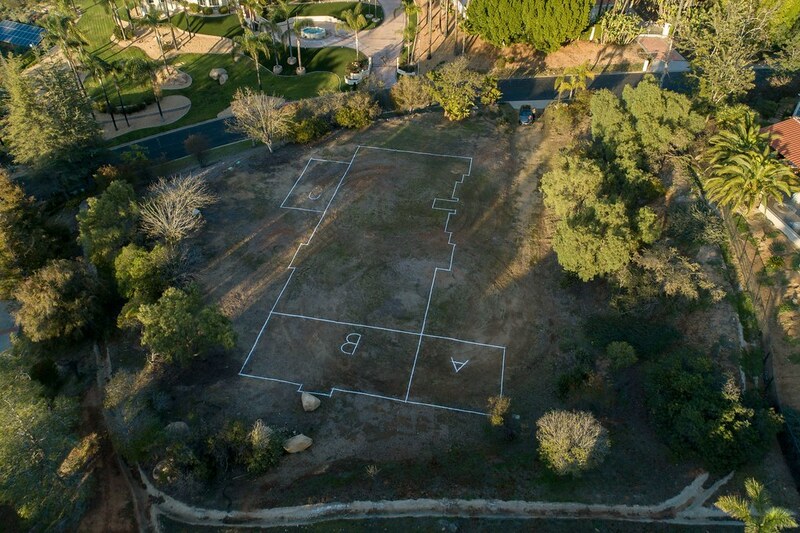 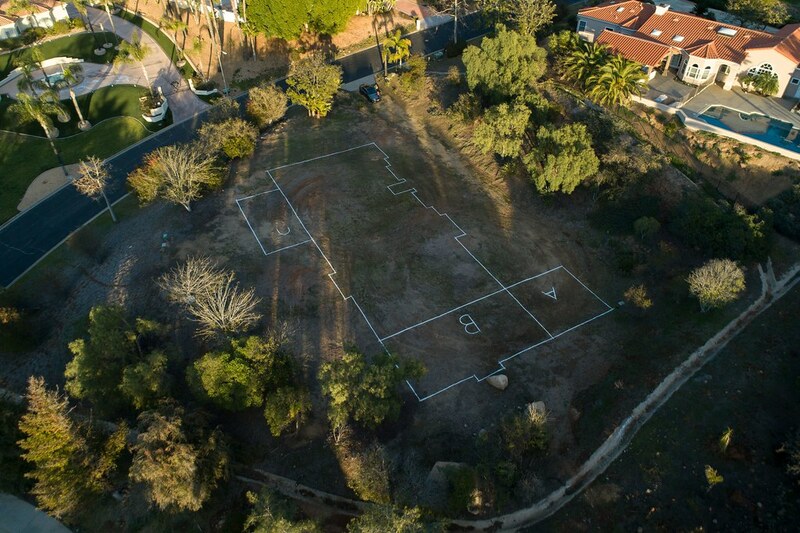 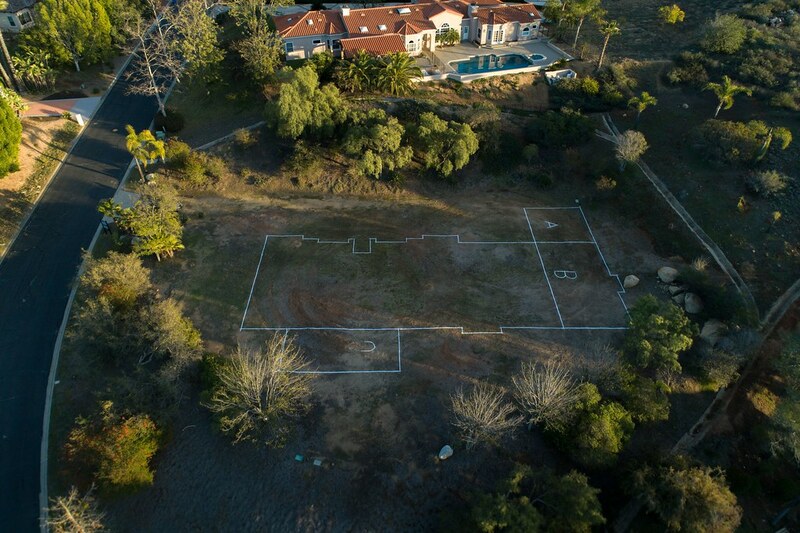 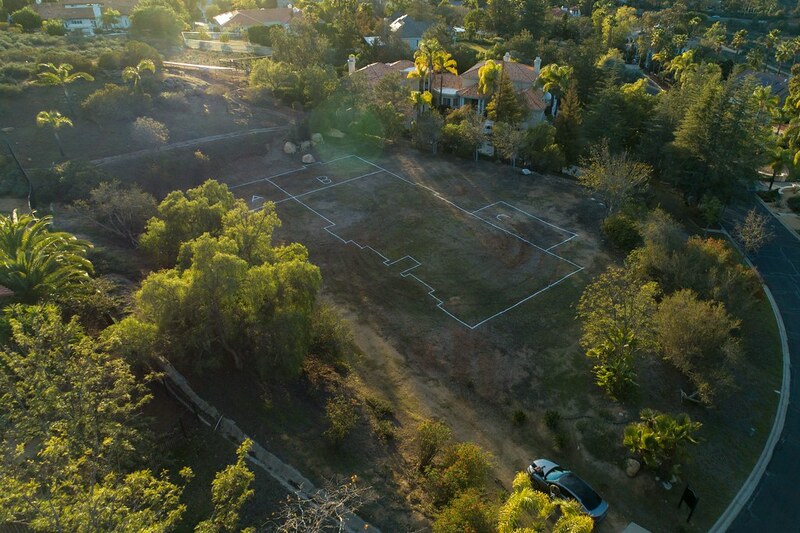 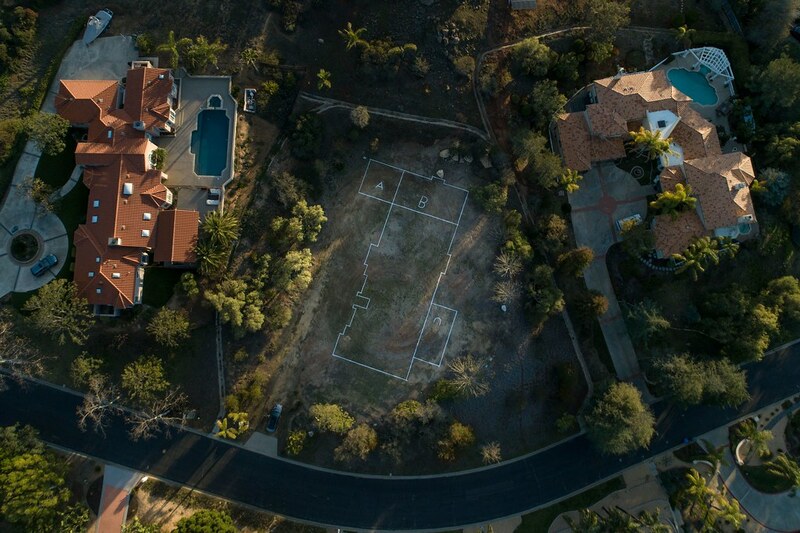 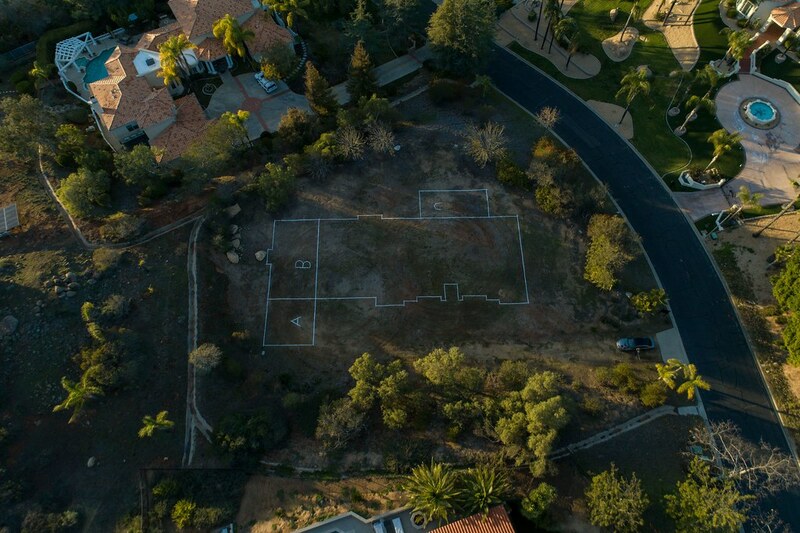 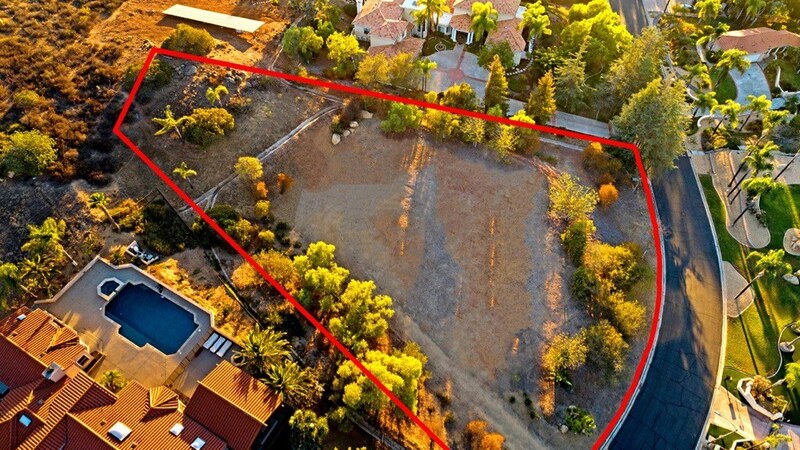 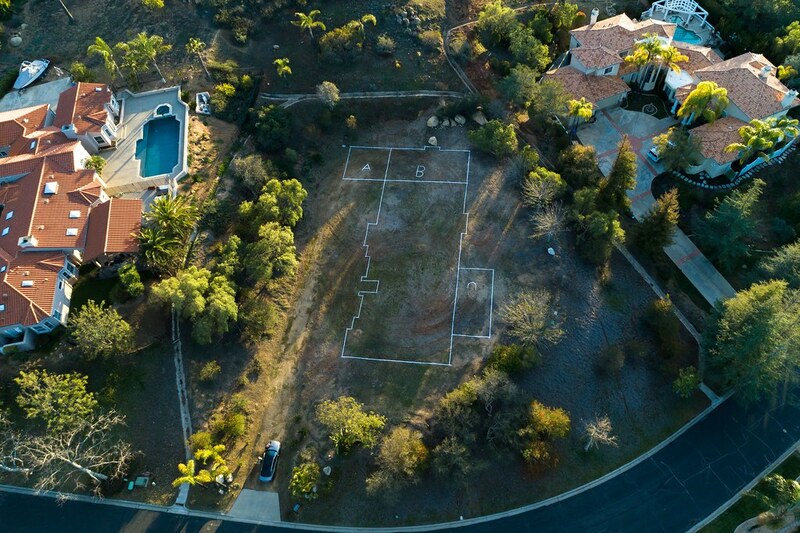 Lot – 1.08 ace lot in Poway. 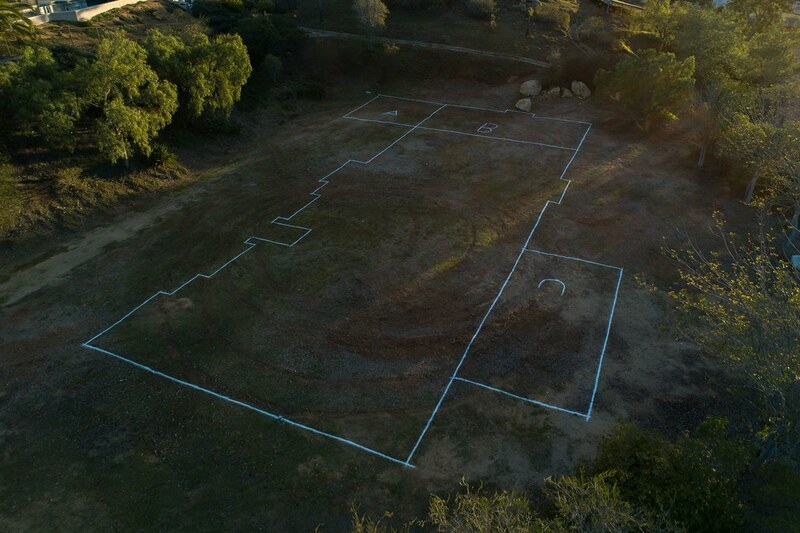 Plans for a 4,330 sqft. 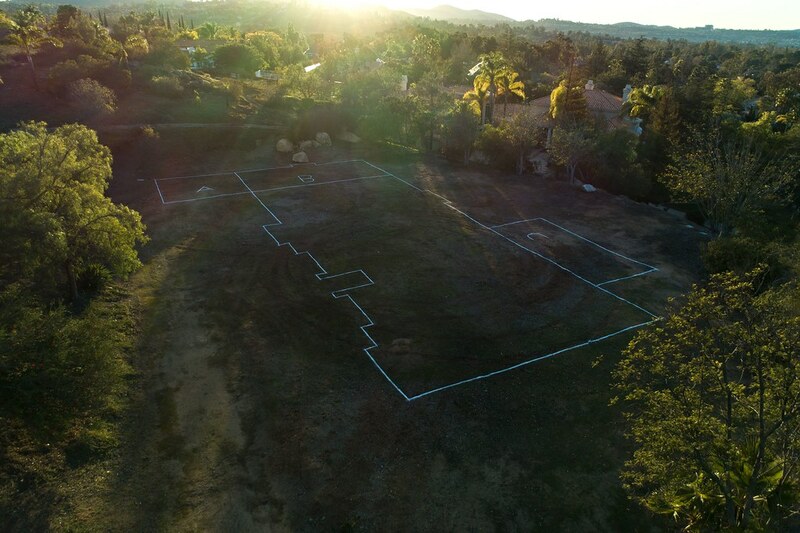 single story home with 4 bedrooms, 3.5 bathrooms, a 2-car garage, TV cavern, and office/bonus room. 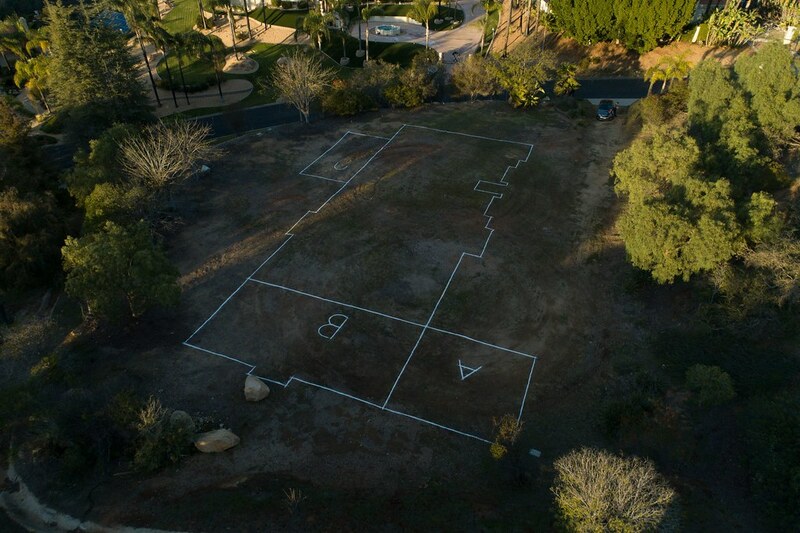 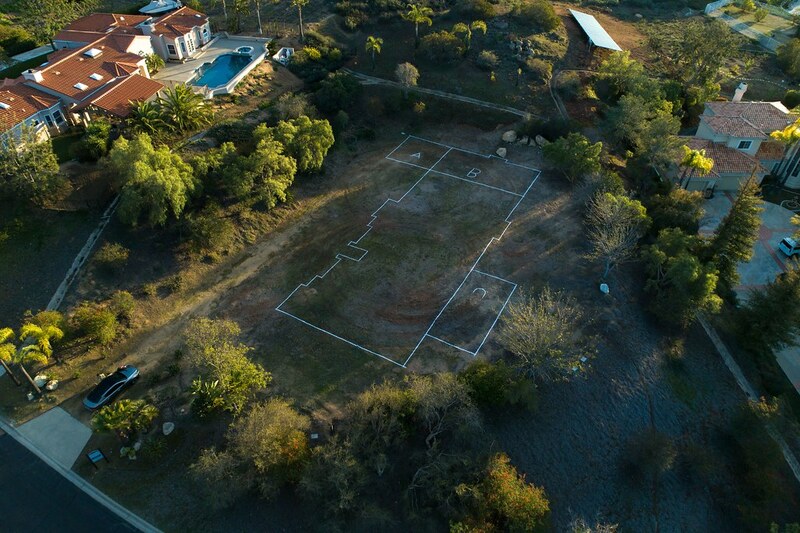 Option for an additional 2-car garage, outdoor veranda, and 2-bedroom guest living quarters. 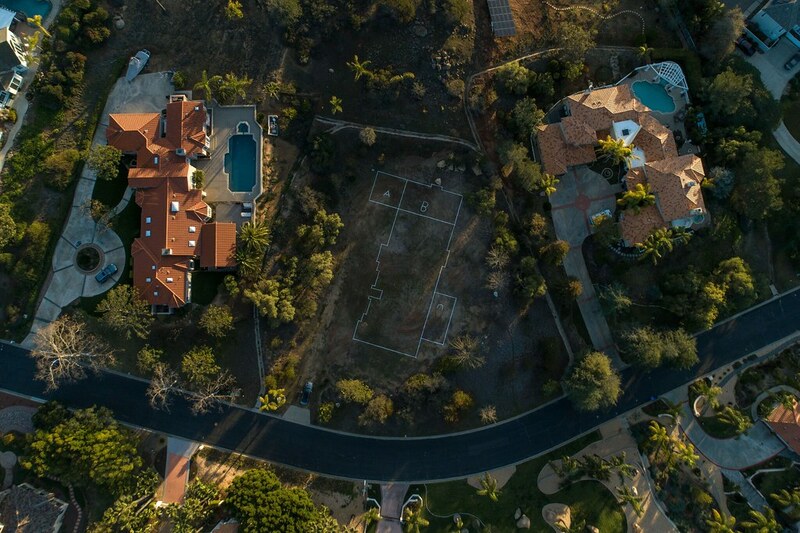 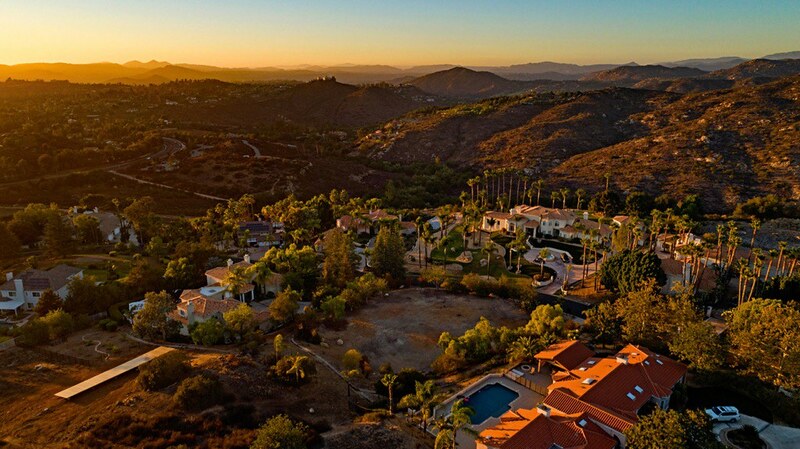 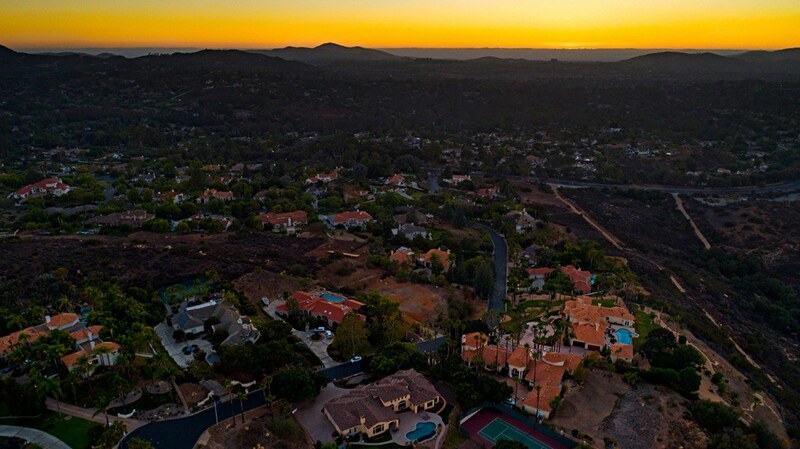 Poway truly lives up to its moniker, “the city in the country,” being equal parts rural and urban. 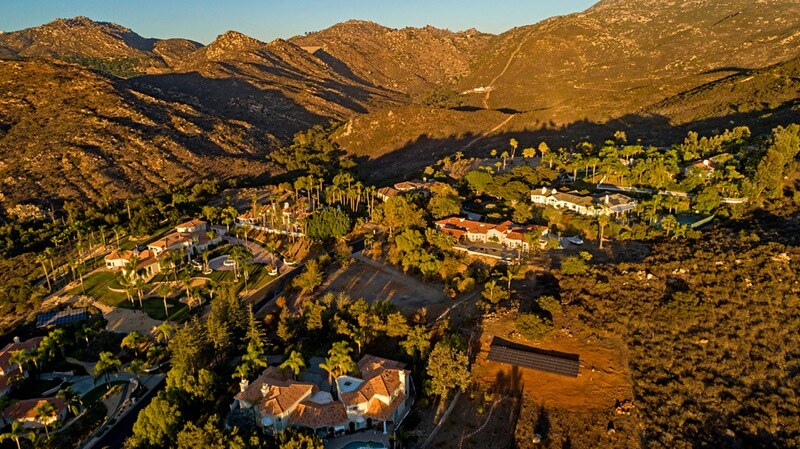 A family-focused community connected to its old western roots. 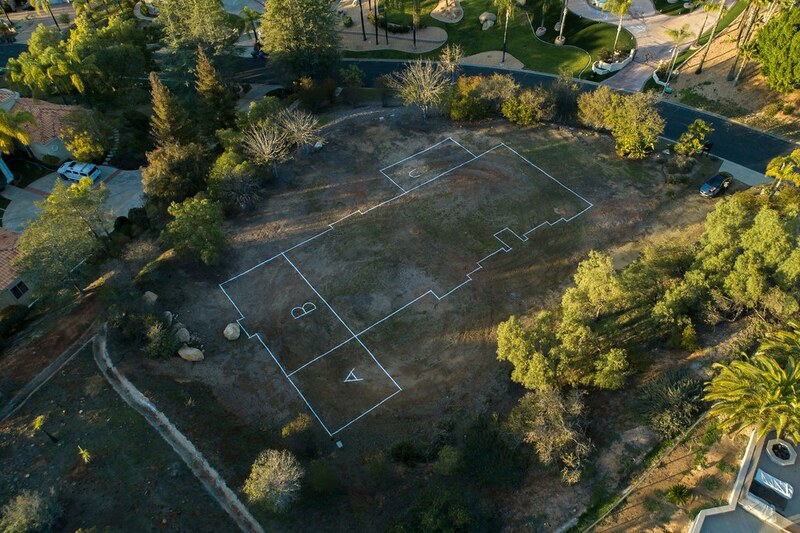 At the heart lies the town train and Old Poway Park where a Farmer’s Market is held every first Saturday of the month. 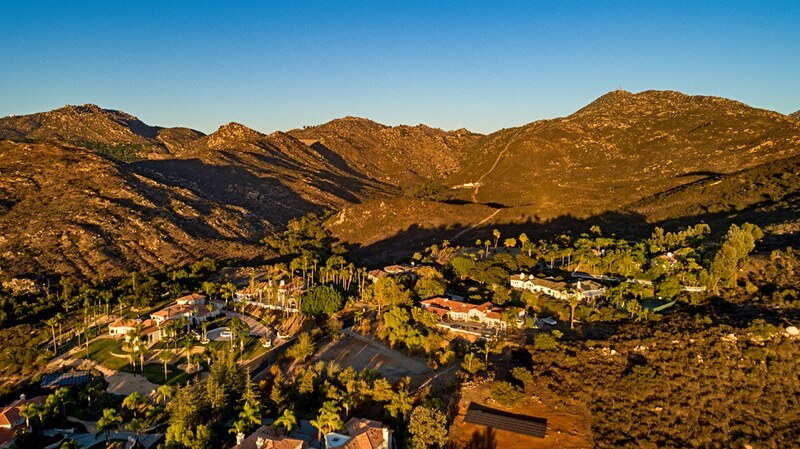 Quiet suburban neighborhoods are surrounded by sage covered hills with miles of hiking and equestrian trails. 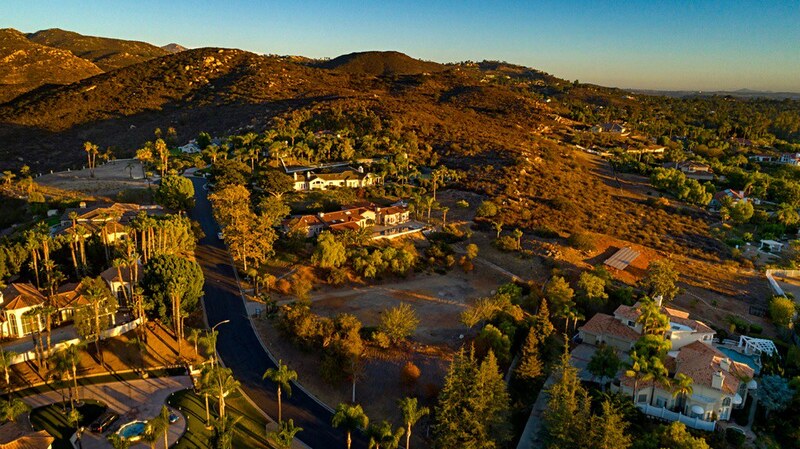 Lake Poway offers a peaceful and scenic setting for a picnic or fishing. 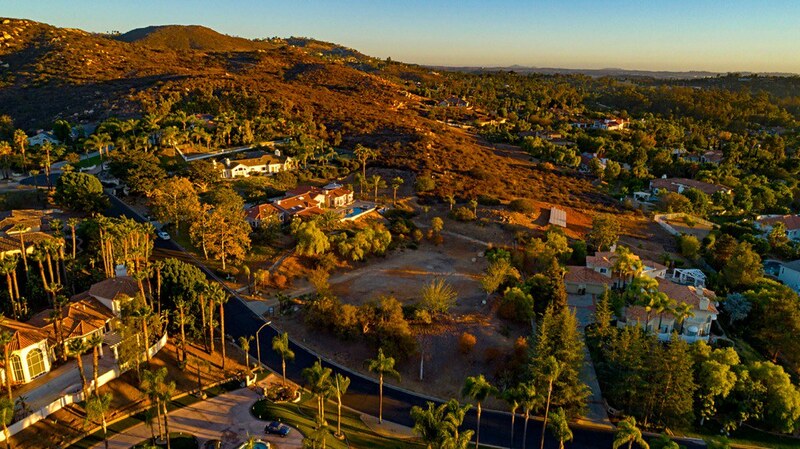 Professional performances, concerts, and top entertainment can be found at the Poway Center for the Performing Arts. 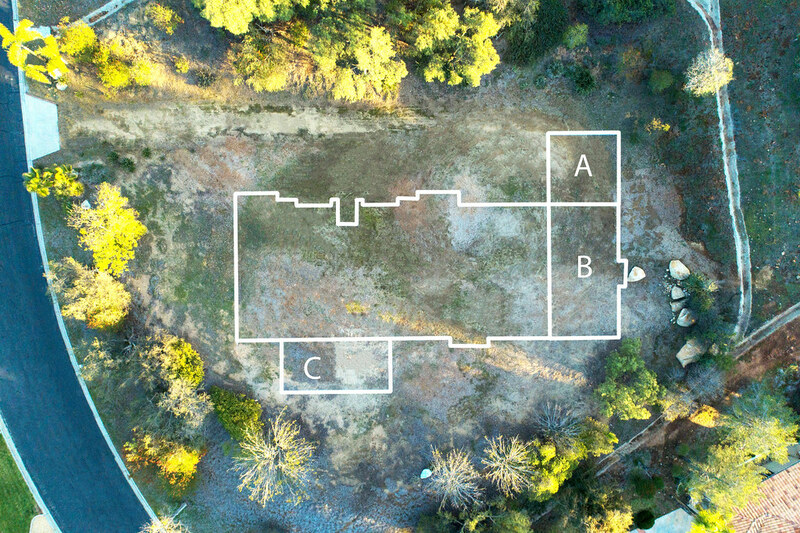 A luxury movie theater with recliner seats, Angelika Film Center & Cafe, is just down the road and makes for the ideal spot to see the newest box office hits. 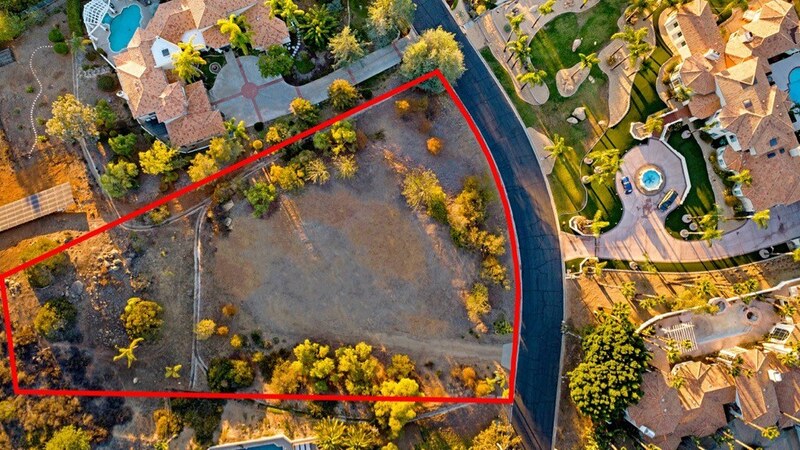 This lot is conveniently located by all your basic shopping needs (Target, Costco, Albertsons, etc.) 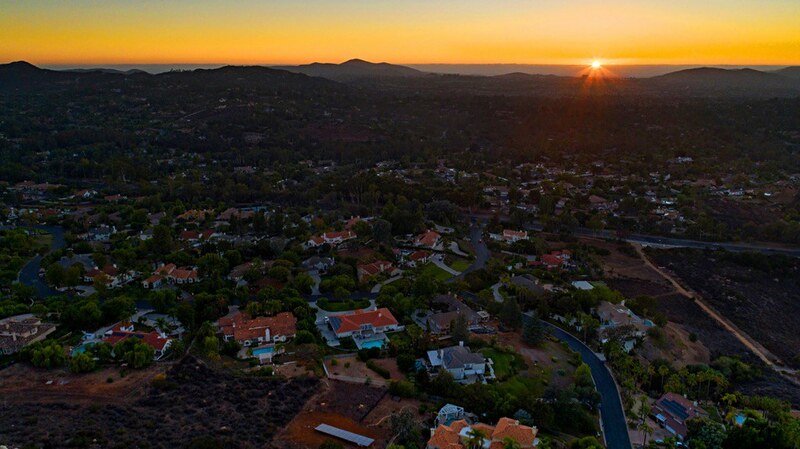 Poway is a blend of the very best San Diego county has to offer.